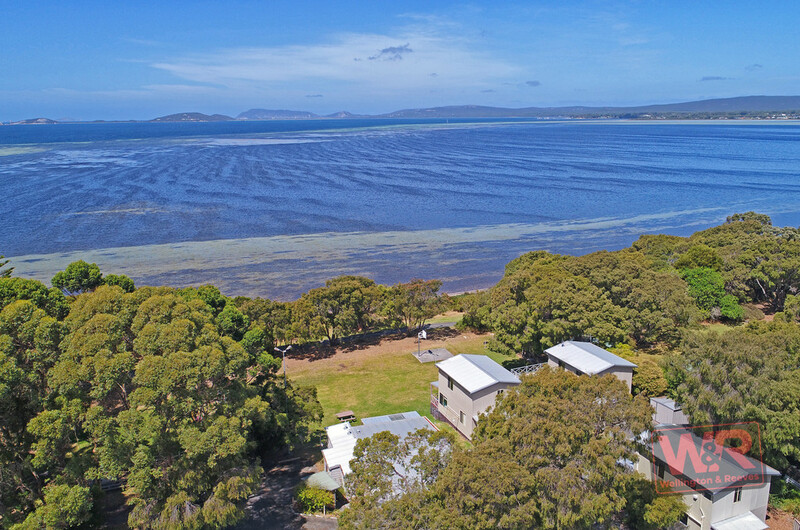 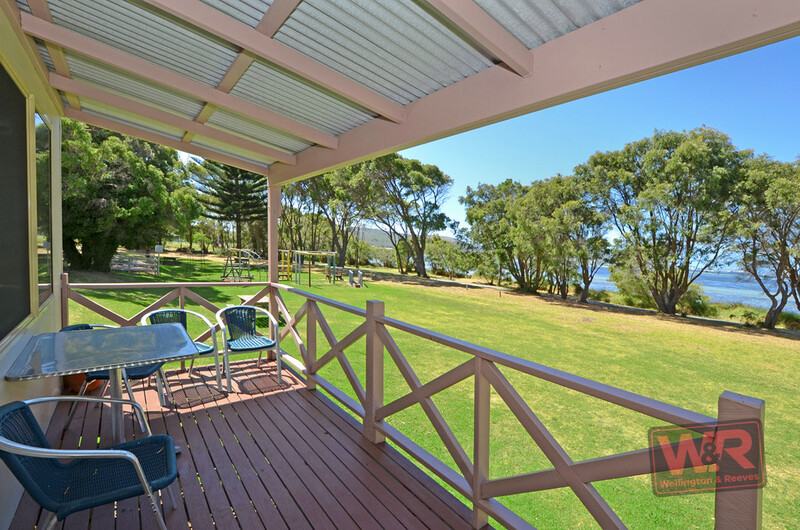 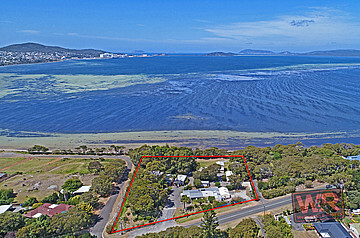 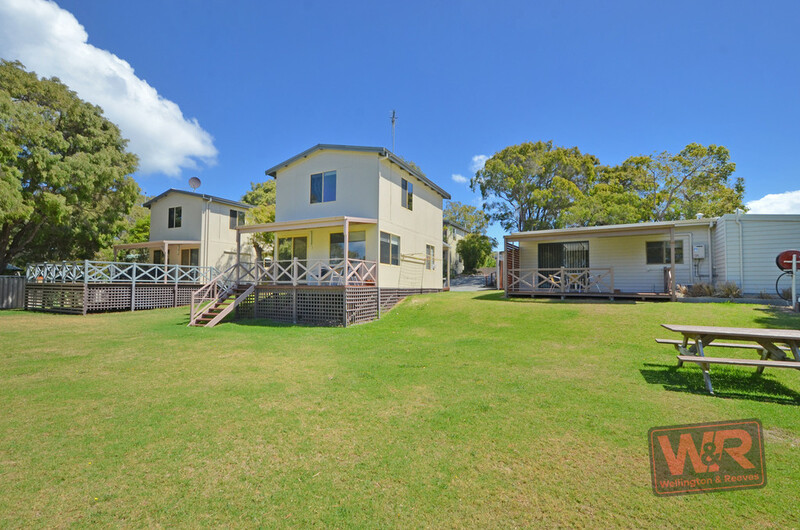 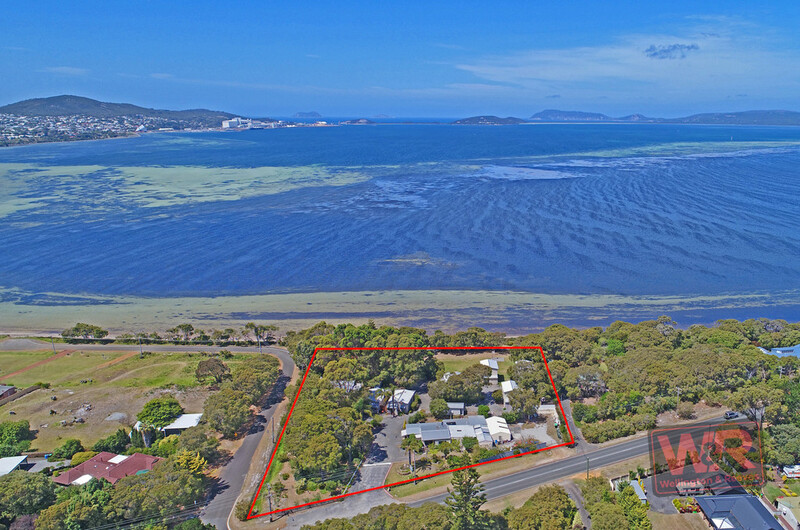 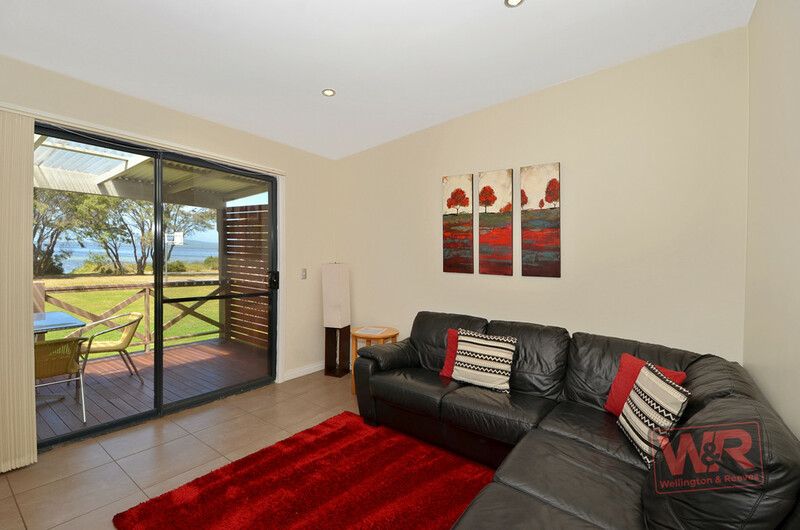 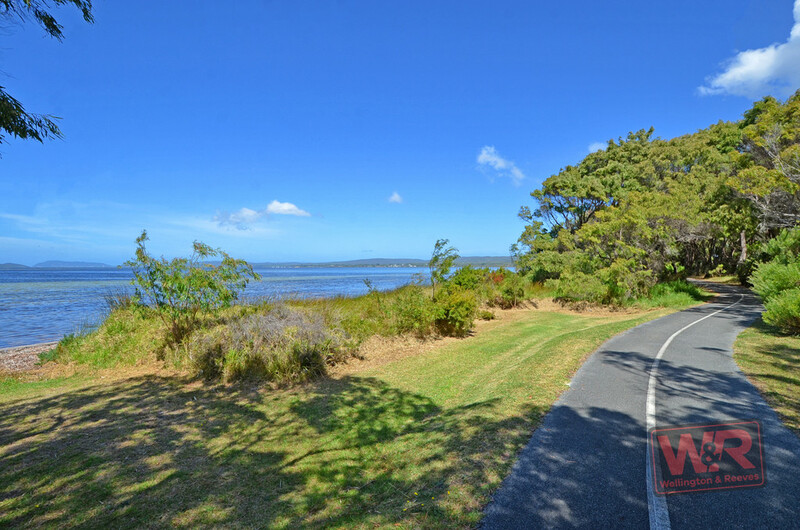 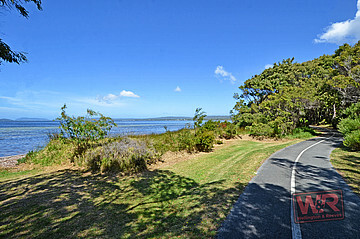 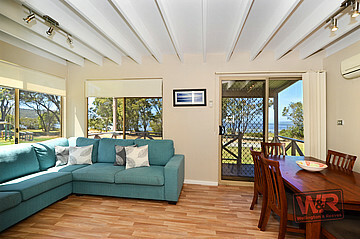 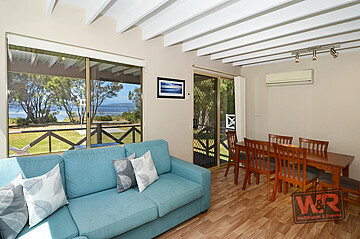 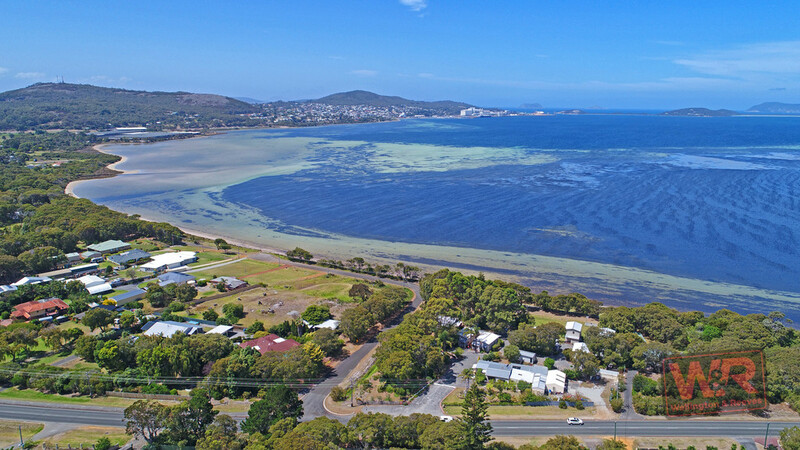 Nestled on the banks of spectacular Princess Royal Harbour, with extra-ordinary vistas from Albany city to King George Sound and the hinterland, this four-star holiday to corporate accommodation venture presents an exclusive opportunity in today's market. 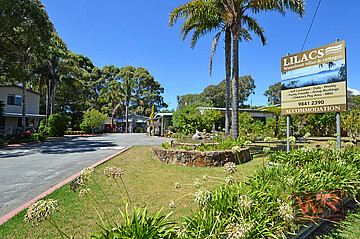 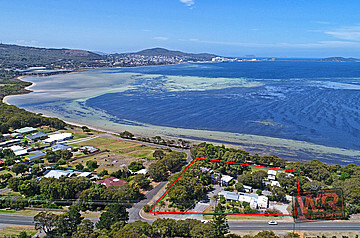 It is less than five kilometres from downtown Albany and has excellent advertising exposure to potential trade. 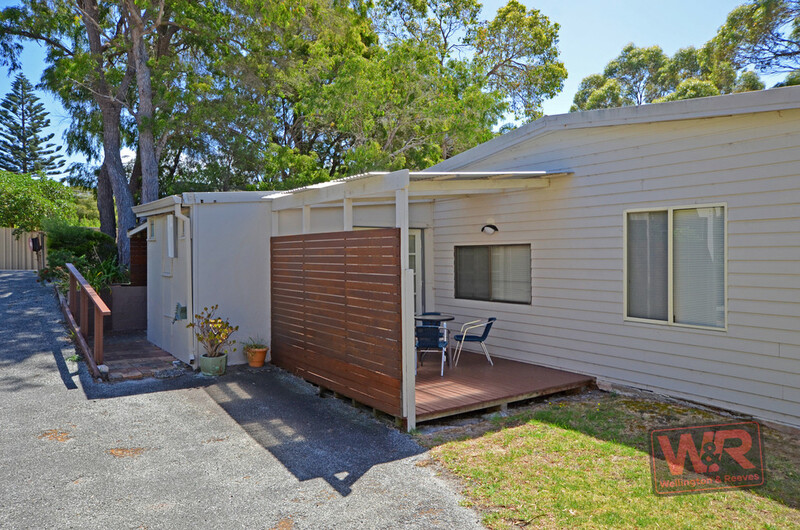 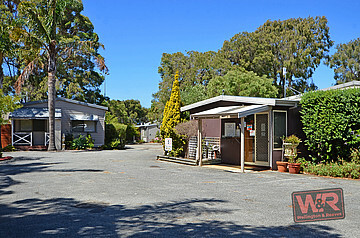 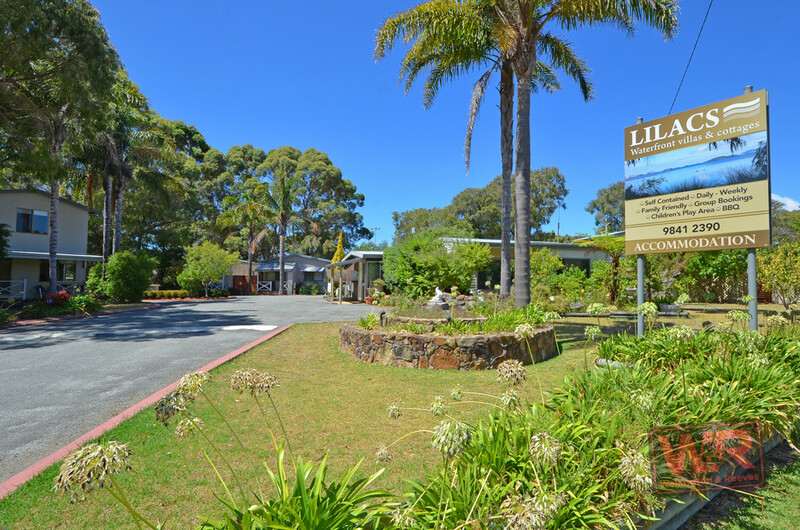 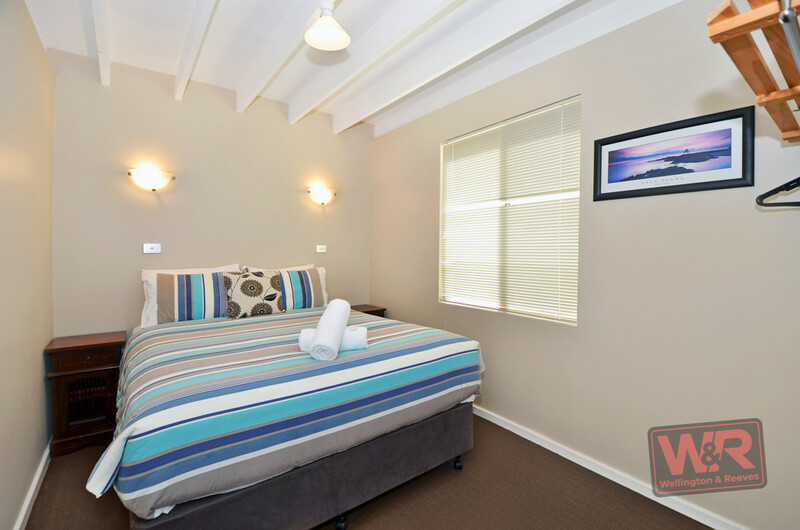 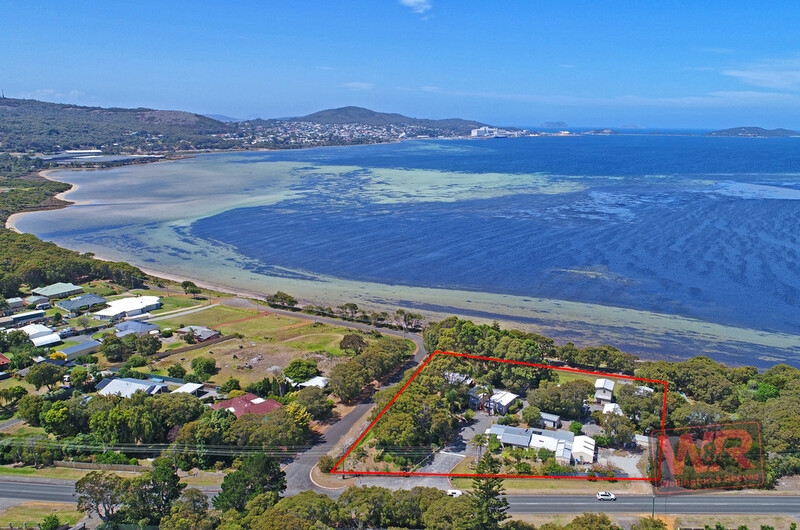 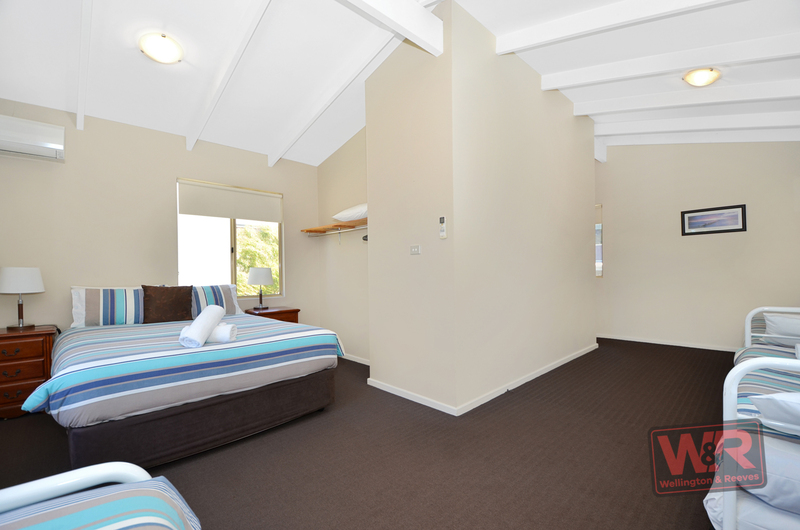 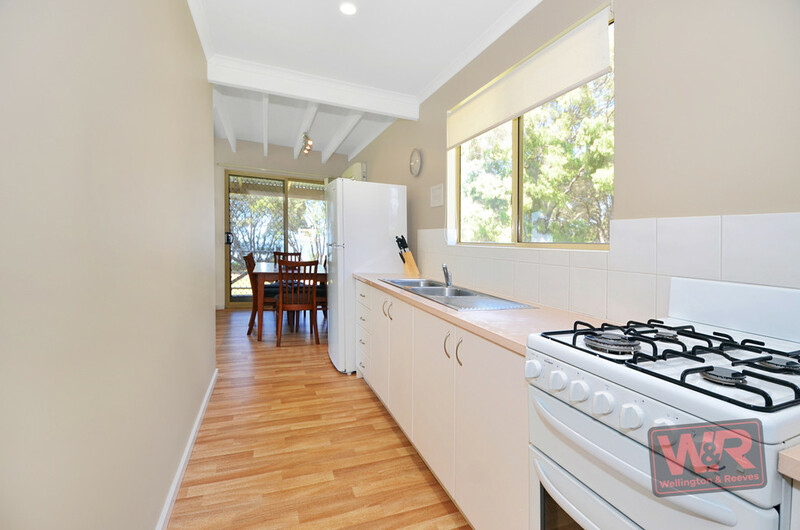 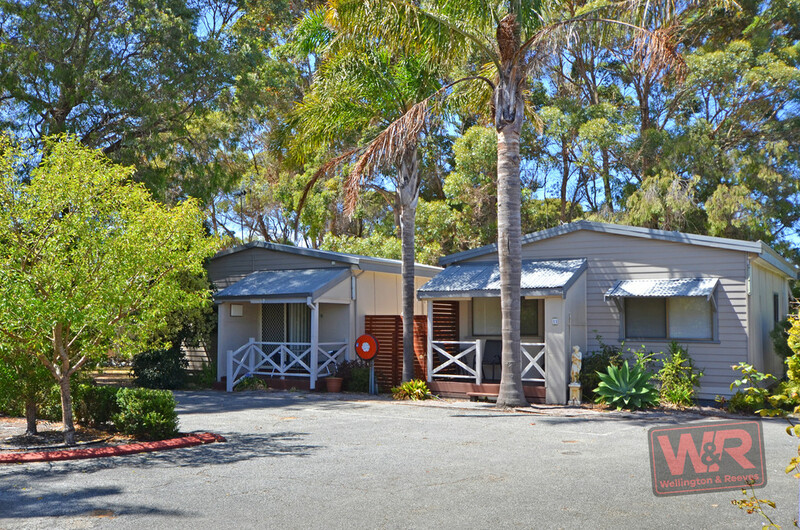 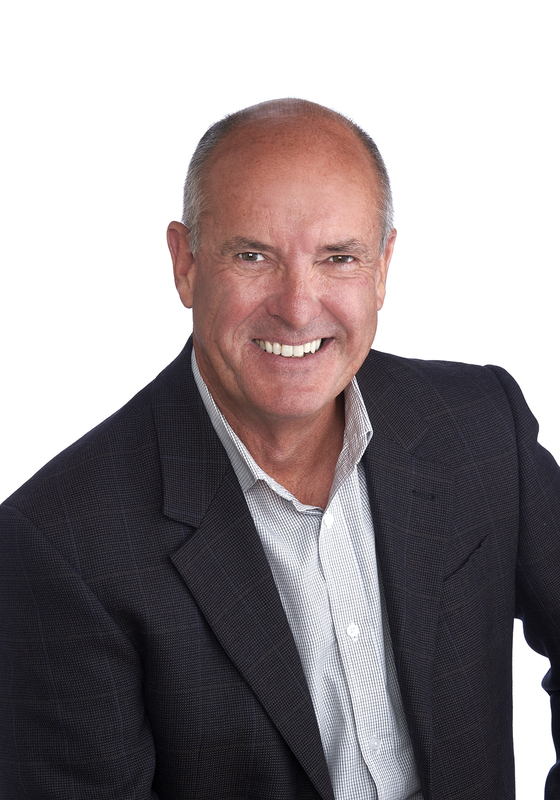 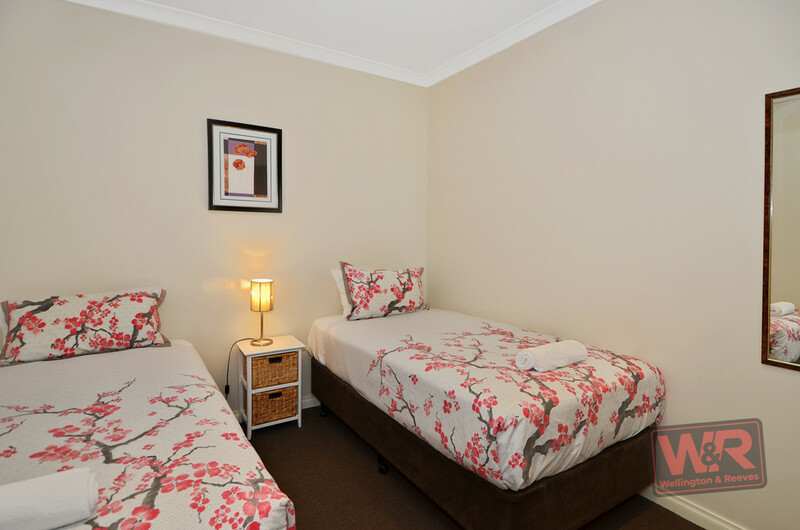 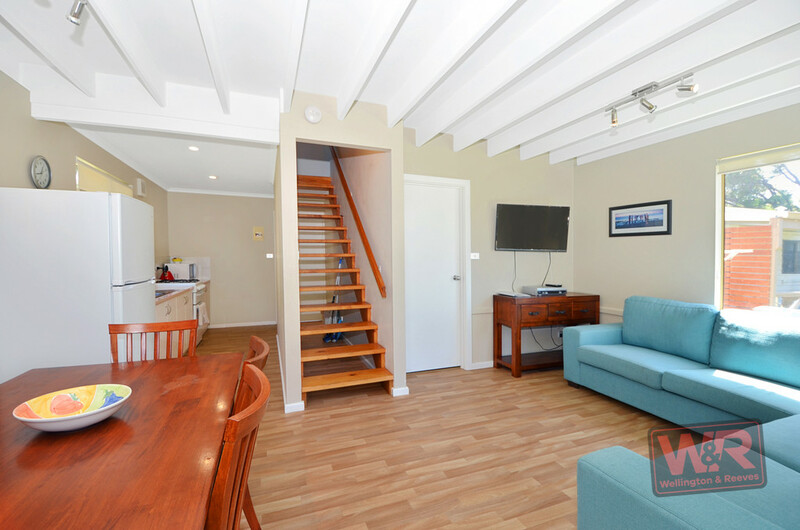 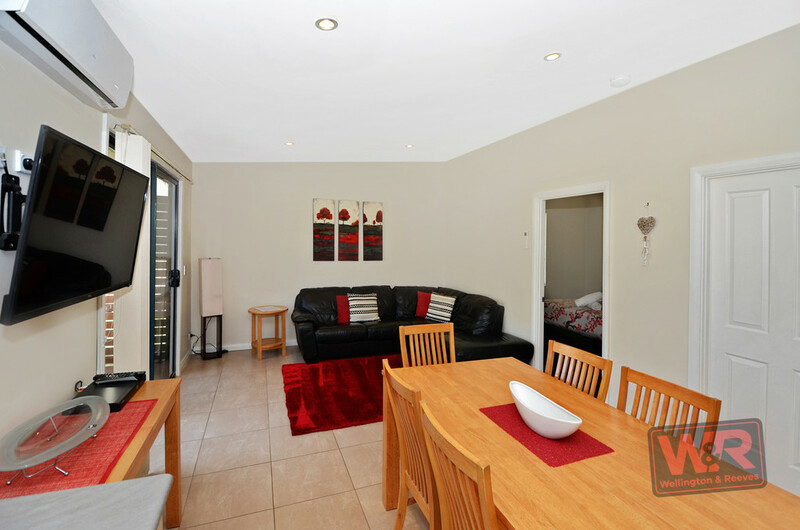 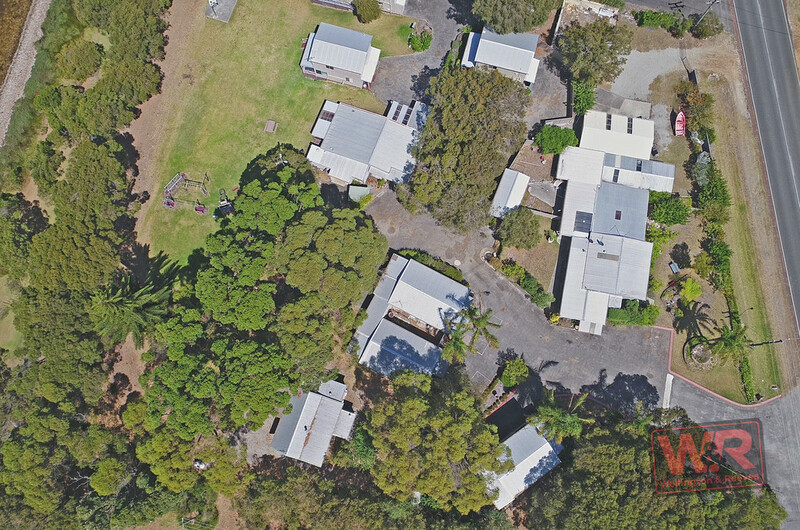 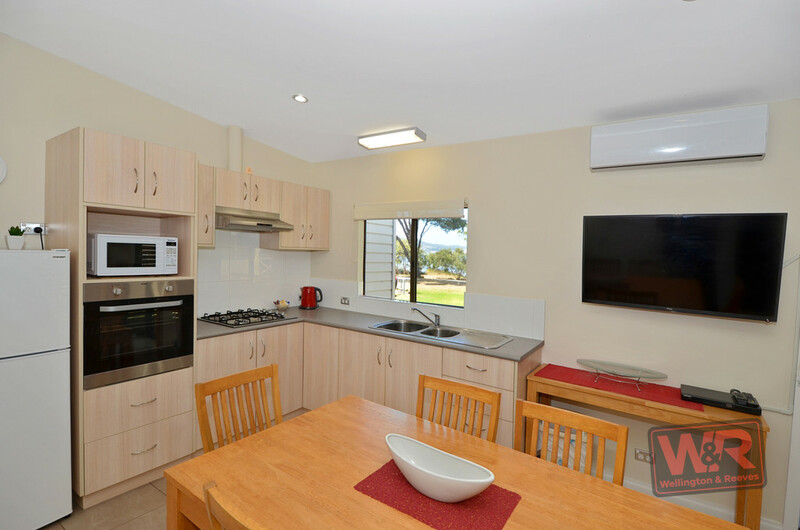 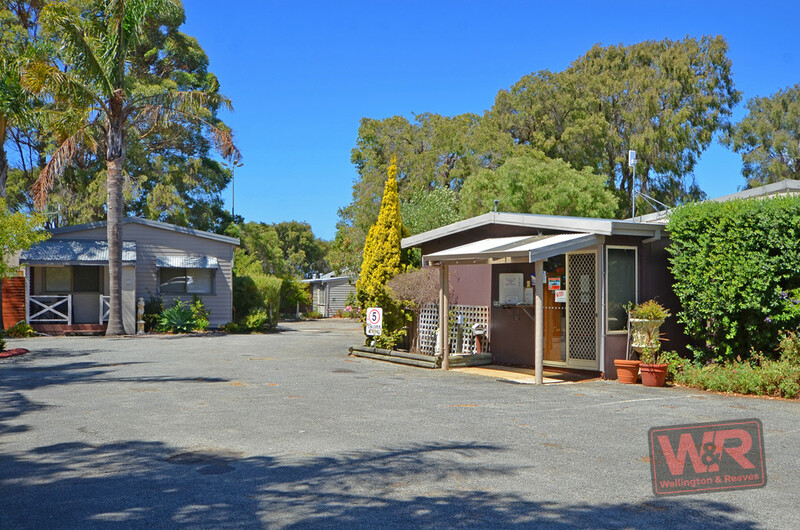 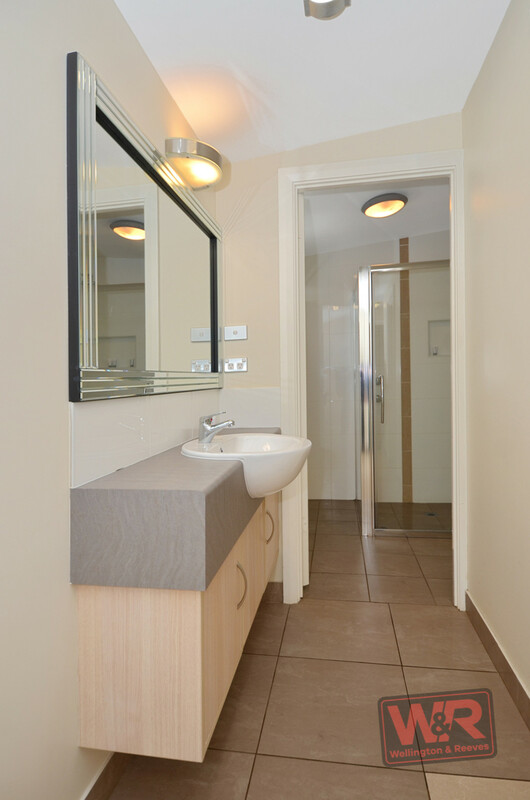 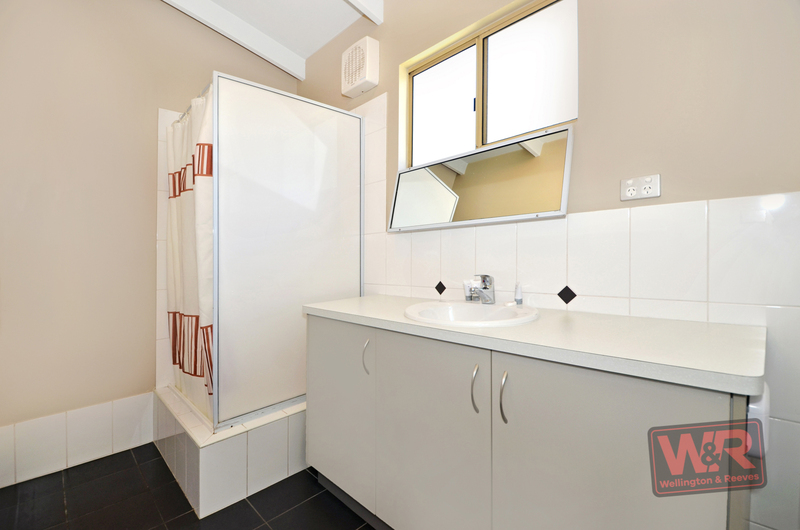 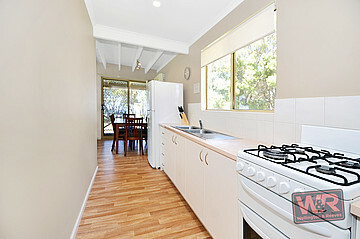 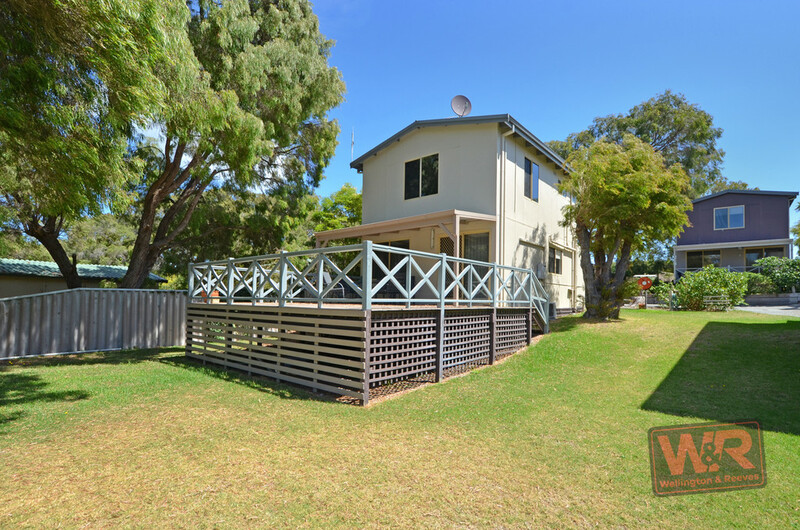 The property has undergone key upgrades both from an accommodation and marketing perspective, which has seen its turnover increase substantially over the past year, to the point the owners now operate the business as their main income source. However, there is still untapped potential to achieve even higher returns. 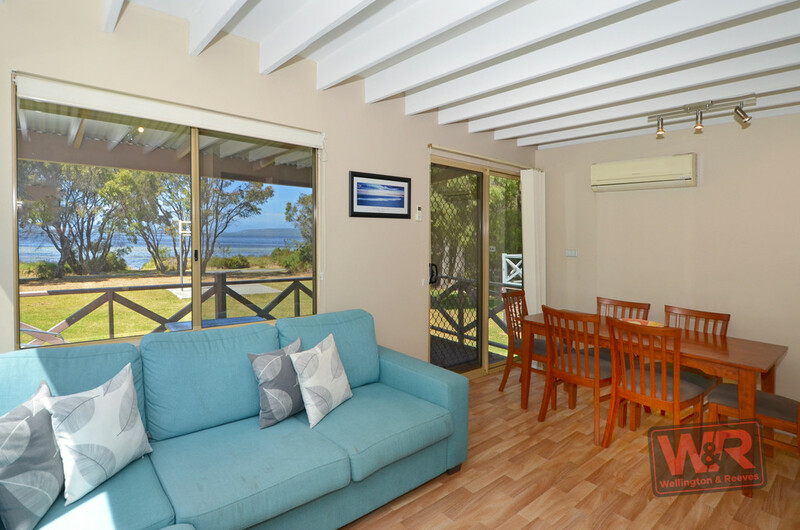 There are four two-storey villas and six one, two or three-bedroom cottages, which have all been completely refurbished and are fully-self-contained. 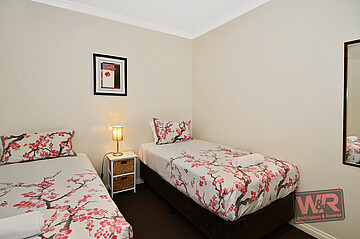 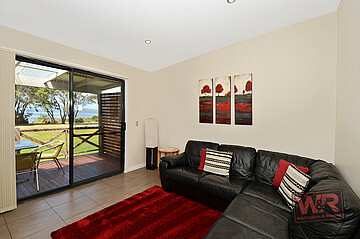 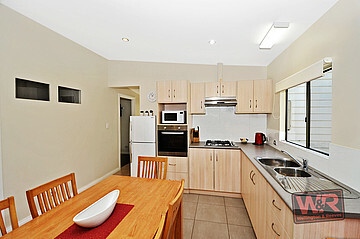 There is also a 4x2 manager's home with office, now also earning income as rental accommodation. 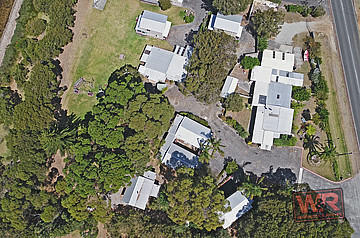 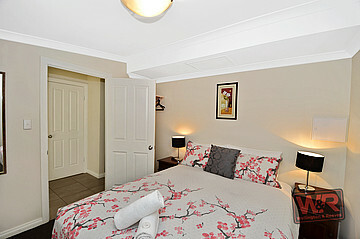 Behind the home is extensive garaging, storage and parking and a mixed orchard. 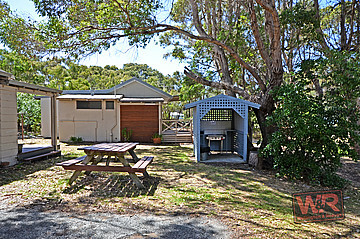 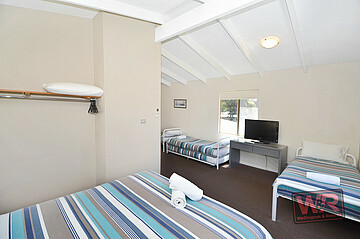 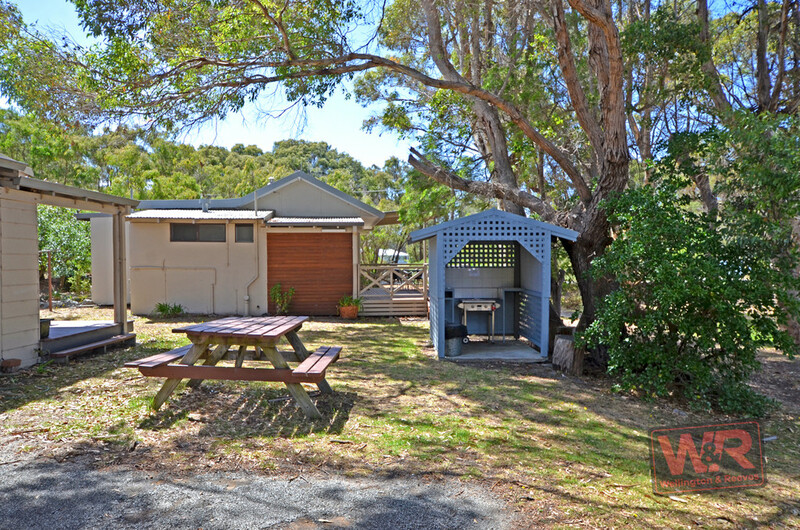 Key guest infrastructure includes a laundry and four barbeque enclosures. 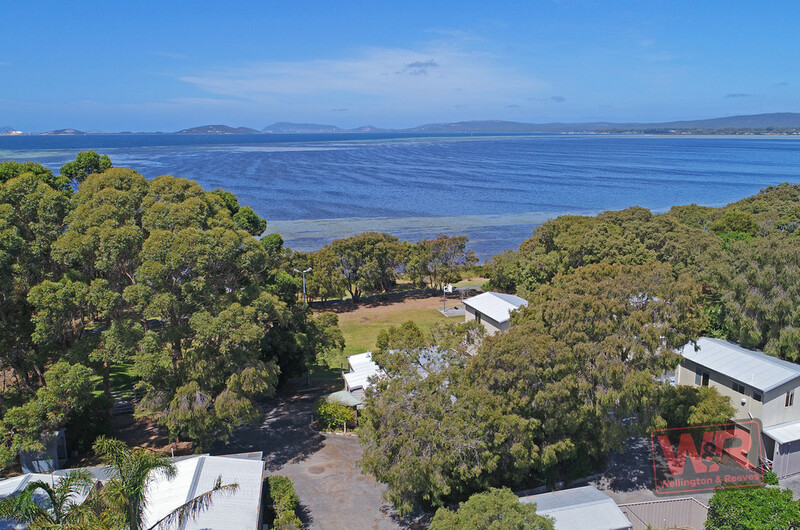 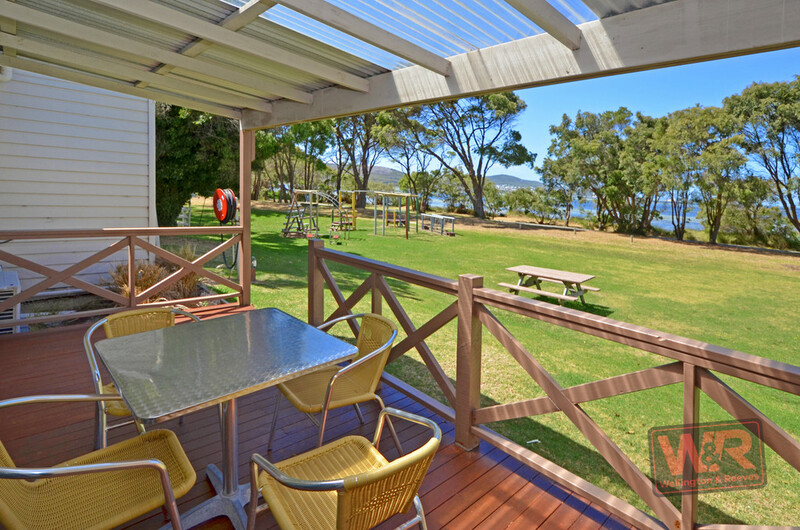 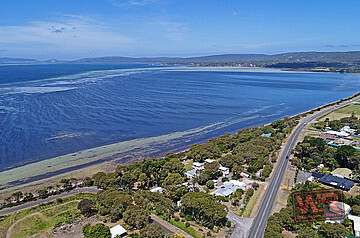 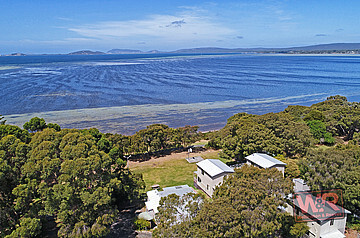 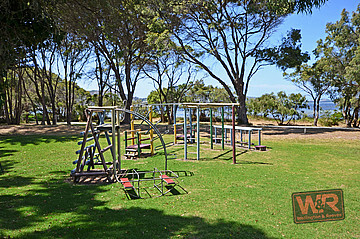 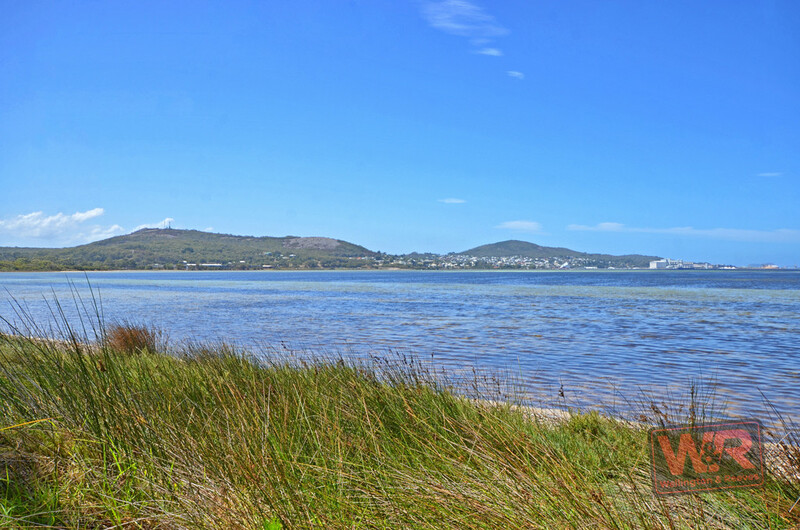 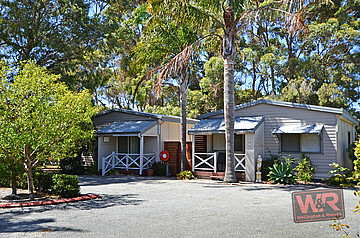 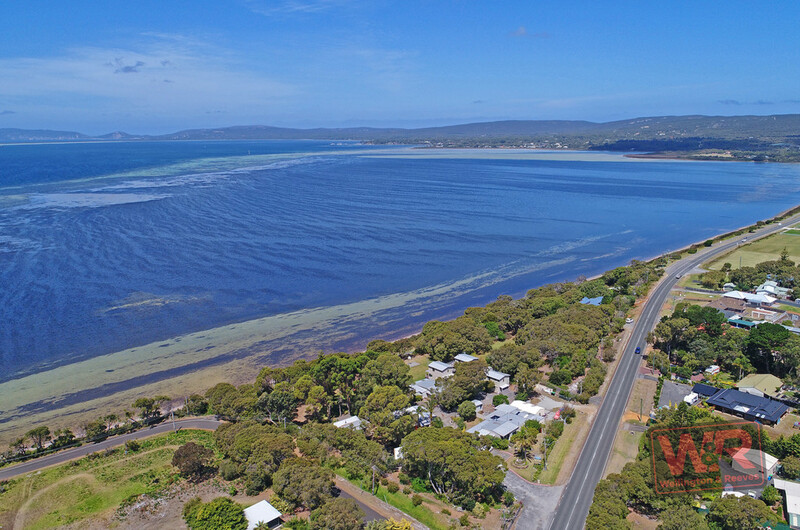 The family recreational facilities on the grounds are fabulous and the harbour access offers great opportunities for fishing, crabbing and watersports including kite and windsurfing. 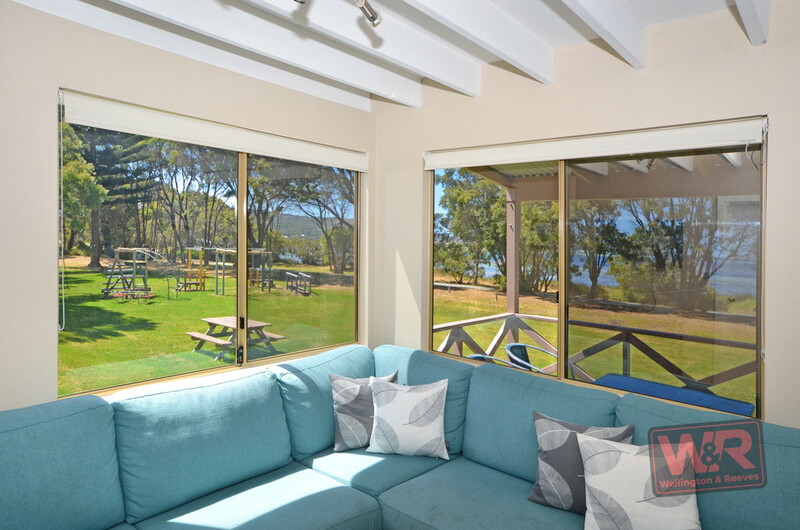 Seize this exceptional opportunity to enjoy the south coast lifestyle while reaping a solid income and taking this business to the next level.